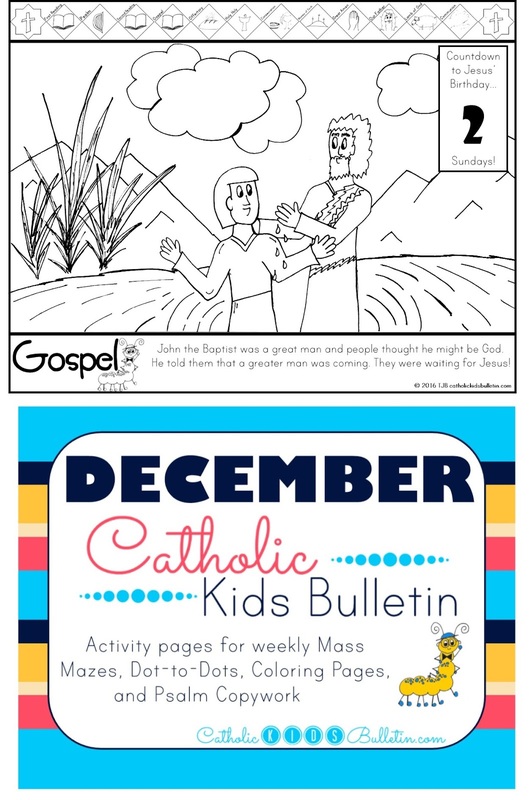 These FREE Printables are offered each month to help young Catholics learn at Mass. You are welcome to print and share with others. 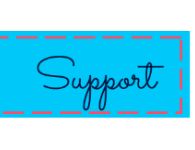 If you can afford it, click Support CKB on the right and donate to help pay for the time and effort put into these pages. Enjoy! 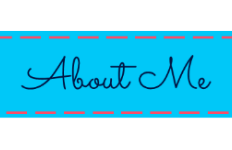 You can download these from Scribd or Teachers Pay Teachers. 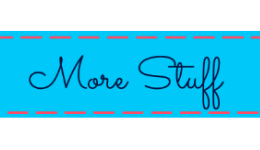 You have to pay for a Scribd account, but in an effort to keep the bulletins FREE, they are also available on Teachers Pay Teachers--it's totally free, just create an account and enjoy the wealth of resources on that site. 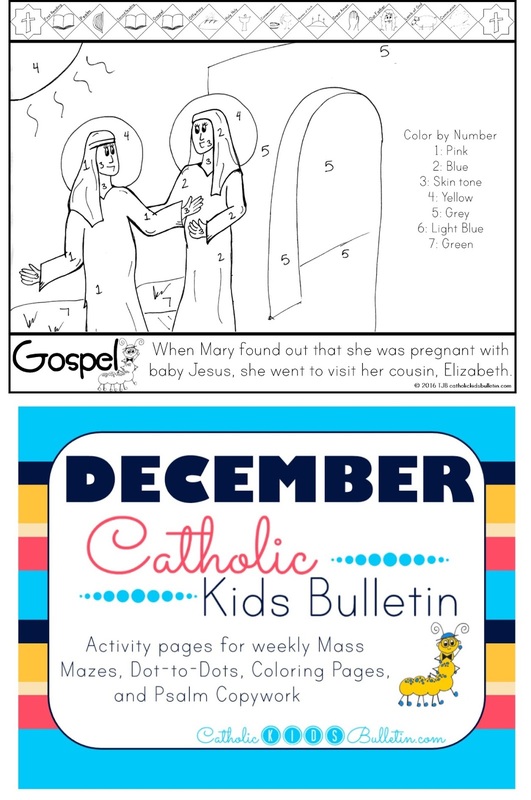 The Catholic Kids Bulletin worksheets match up to the weekly Mass readings in the Catholic Church. 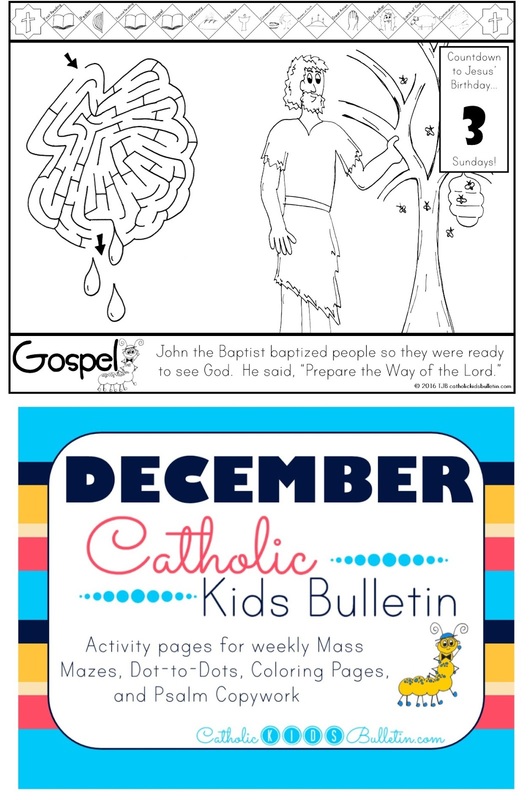 There are coloring pages, activities, Psalm copywork, and a Saint of the Week. 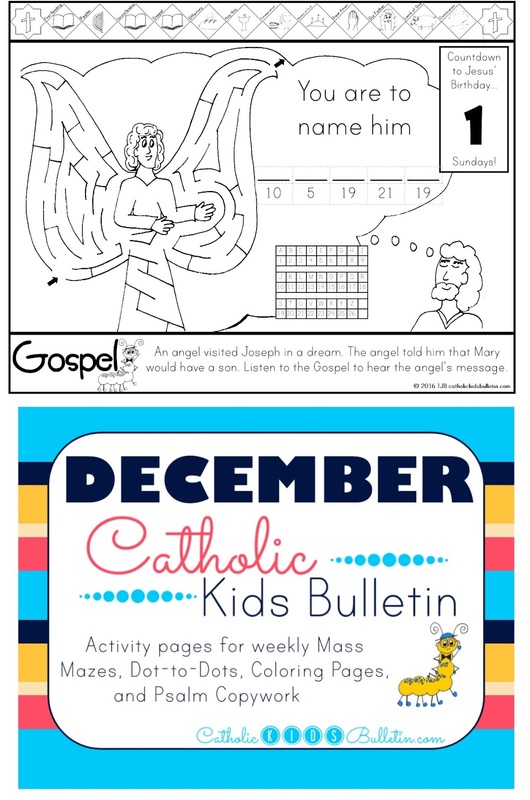 These are designed to be used at Mass, or as a pre-teaching activity to help prepare your students for the Sunday Mass. 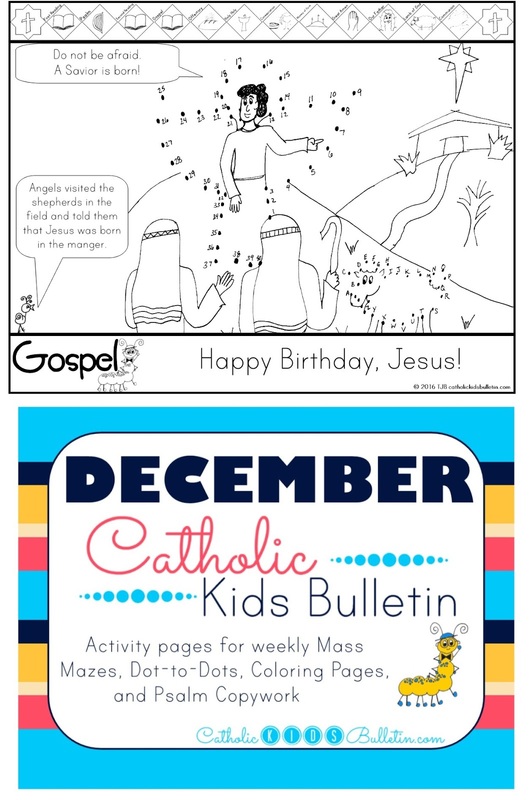 Join me on Instagram @theresackb and Facebook @catholickidsbulletin for weekly reminders to print the bulletins before Sunday morning! 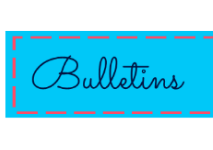 Share some cute pictures of your kiddos coloring and enjoying the bulletins--my boys love the activities, but aren't big on coloring. I'd love to see some great artwork! Psalm 24 "Let the Lord enter, He is the King of glory"
Psalm 72 "Justice shall flourish in His time and fullness of peace for ever"
Psalm 96 "Today is born our Savior Christ the Lord"
Psalm 98 "Sing to the Lord a new song for He has done marvelous deeds"
Psalm 146 "Lord come and save us"